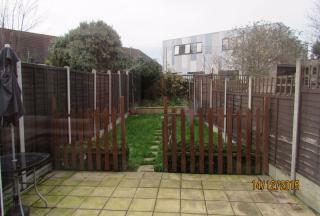 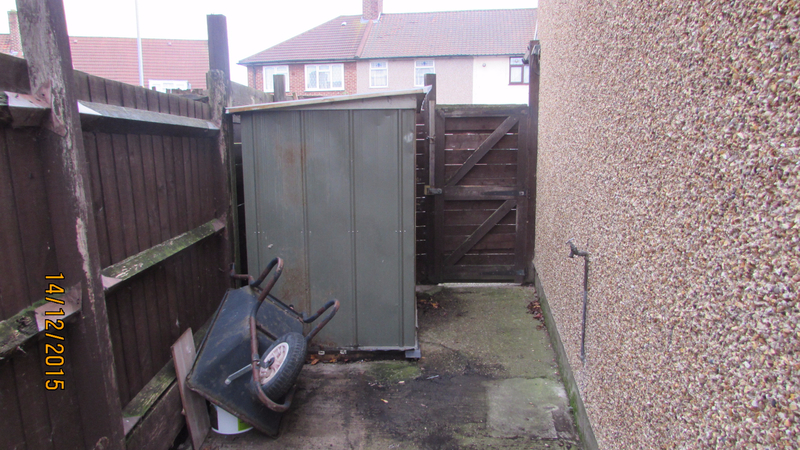 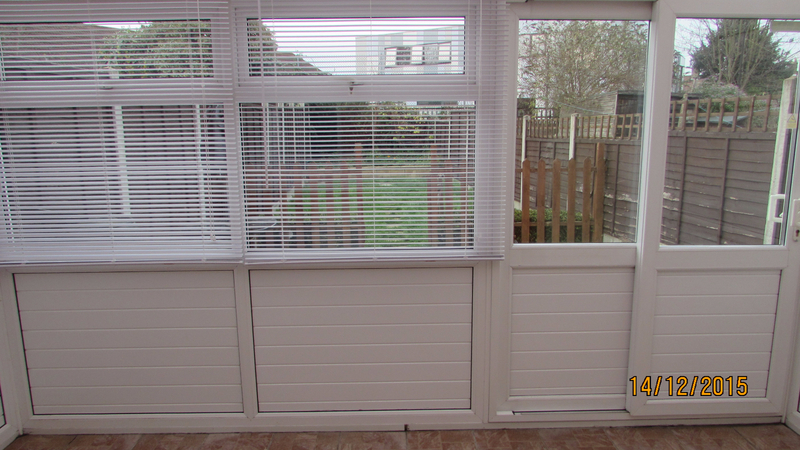 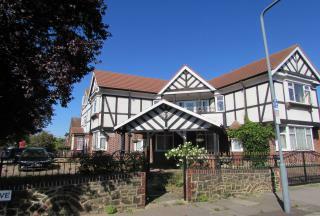 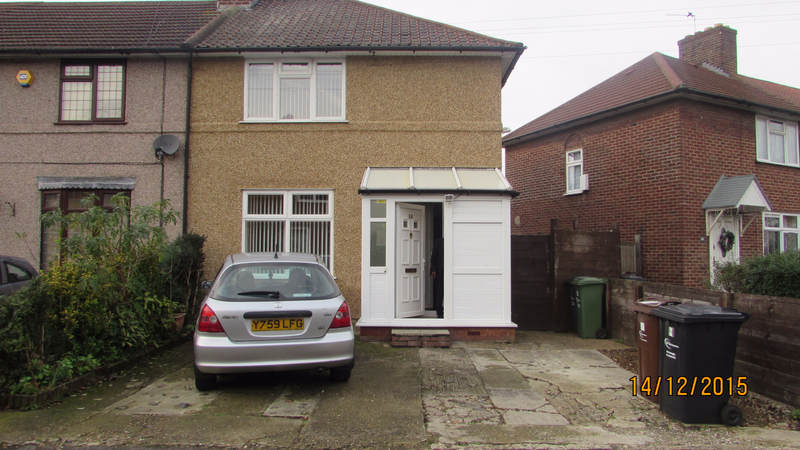 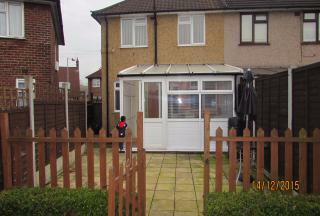 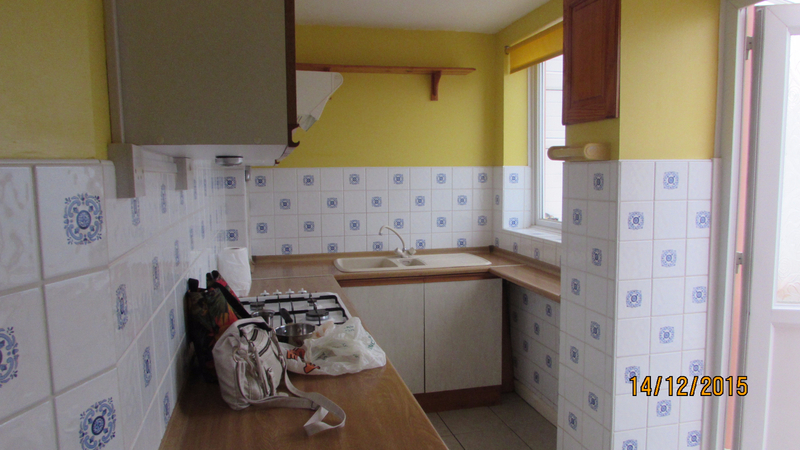 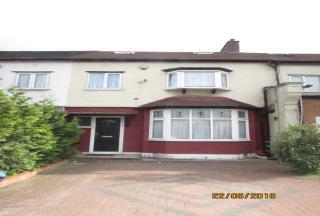 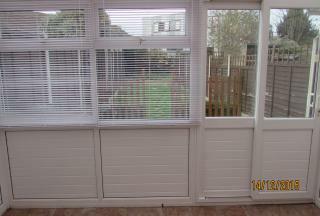 G8 Properties are pleased to Offer this Immaculate 3 Bed House on Catrwright Road, Dagenham. 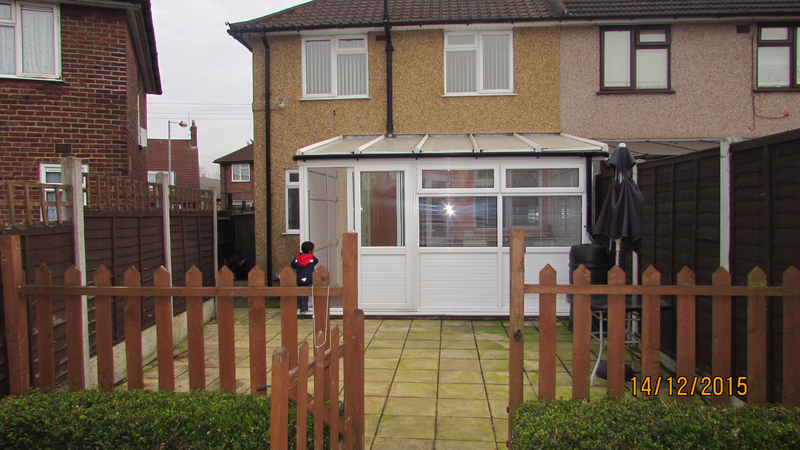 Property comprises: Reception, Fitted Kitchen, Family Bathroom with Shower, 1 Master and 2 double bedrooms, well maintained garden, driveway for 2 cars and side entrance. 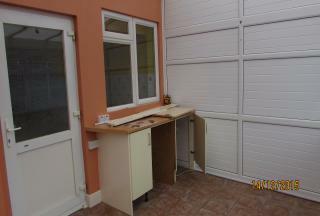 Property is fully equipped with CCTV. 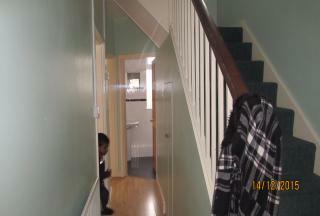 For more info please contact G8.